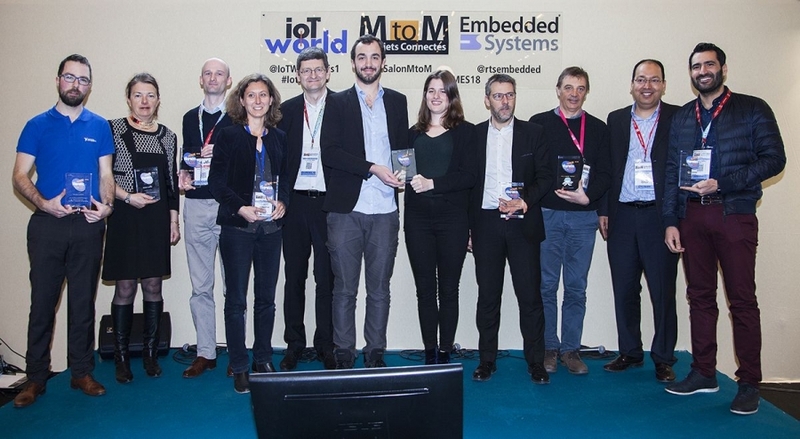 The Embedded and Connected Objects Trophies, co-organized by ElectroniqueS magazine and the MtoM & Connected Objects – Embedded Systems trade fair, reward embedded and connected objects players for their innovative and high-performance products. Newsteo competed this year in the category „Connected Object“ and was the winner of this category with the Smart Weighing solution. The solution presented by Newsteo makes it possible to equip the trucks with an onboard weighing system and to know at anytime the transported load. The measurement system is based on electronic devices. 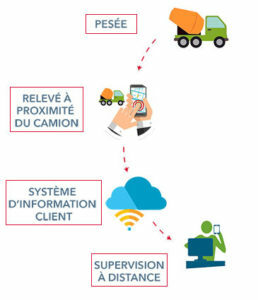 The measurement is transmitted by Bluetooth to the driver’s SmartPhone and then sent to the Fleet Manager Information System.